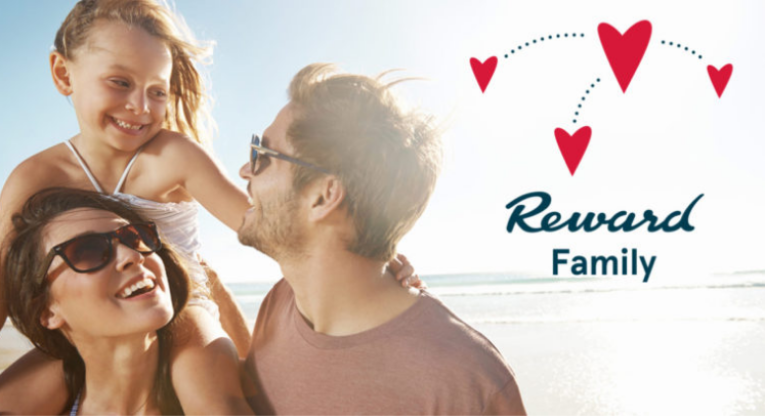 With the Norwegian Reward Family Account, the whole family can collect CashPoints together from flights, hotel stays and from any other Reward partners too. A Family Account can consist of up to seven members and you can invite who you want – despite the name, it does not actually have to be just family members! Until now, all Norwegian Reward members had to have an email address in order to register. Although most people these days do tend to have an email account(! ), that doesn’t necessarily apply to the youngest members of the household. 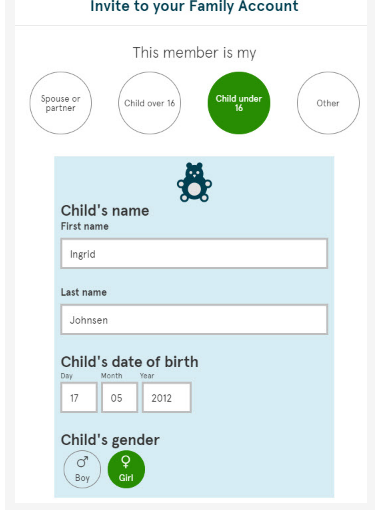 From this week you can now add children without their own email address to a Family Account. You do not need to create an email account for your child just in order for them to become a Reward member. Setting up a Family Account and adding members is easy – you can do so here. Since its launch in 2007, Norwegian Reward has become a very popular programme, with more than seven million members worldwide. Norwegian has been pretty good at developing and improving the programme in recent times, leading to a big win at this year’s Freddie Awards, where they claimed the gong for Best Airline Loyalty Programme in Europe. I feel this blog is too biased towards Norwegian and is not impartial enough to provide an informed decision. I totally note the partnership with Norwegian but the plugs are now virtually advertisements. Thanks for the feedback – it’s hugely important to get the balance right with this stuff and we like to be as open as possible about that. On the one hand, I really do (genuinely) believe Norwegian offers a good product at what is often a great price and that flagging deals / reviewing products / explaining how the loyalty programme works, etc is useful and interesting for many readers – and crucially, that we’d be writing about it regardless of the partnership. I wrote about them regularly before the partnership was something anyone had even began to consider and choose to fly Norwegian myself fairly often (with my own money, no ‘unexpected’ upgrades to Premium or anything like that – I promise). On the other hand, it’s always good to question whether we would have published posts like this one if it wasn’t for the partnership, and I think the answer there is less clear. I think the information is (mildly) useful and it was a bit of a slow news day, but whether we would otherwise have picked up on this rather than something else is a fair question and something I’ll be keeping an eye on going forward.